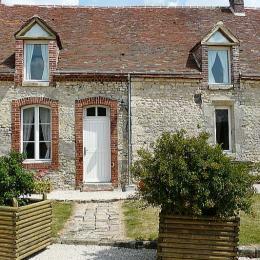 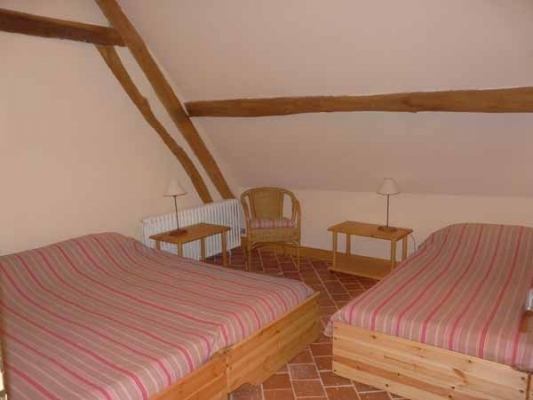 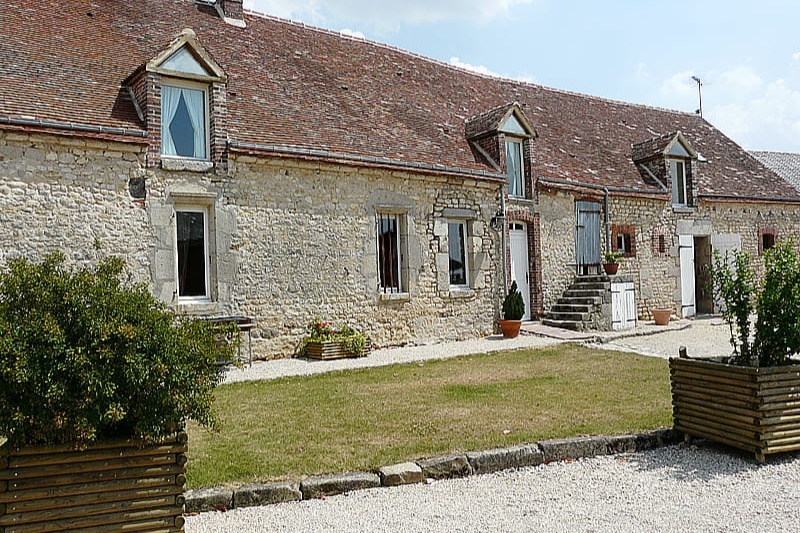 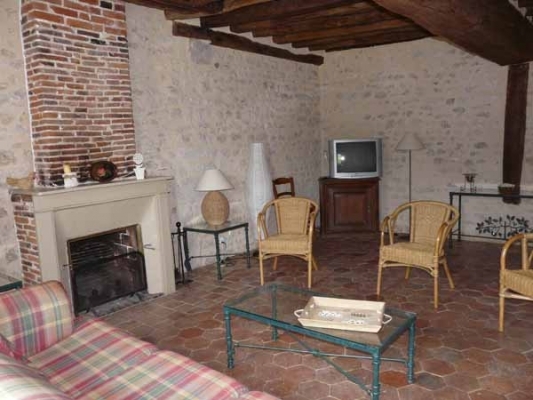 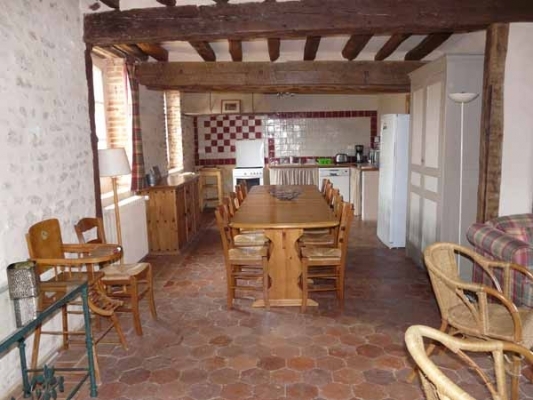 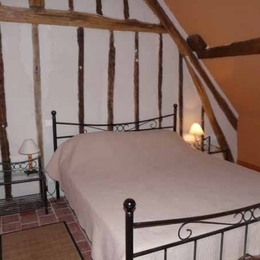 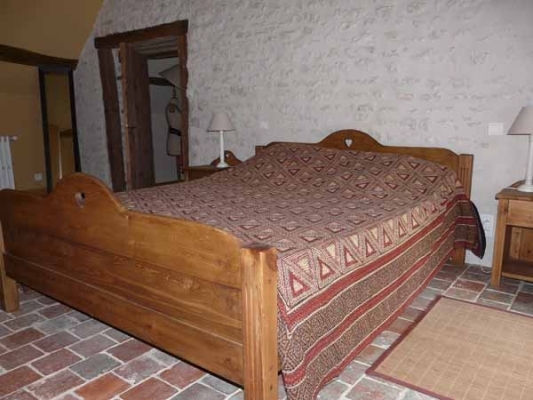 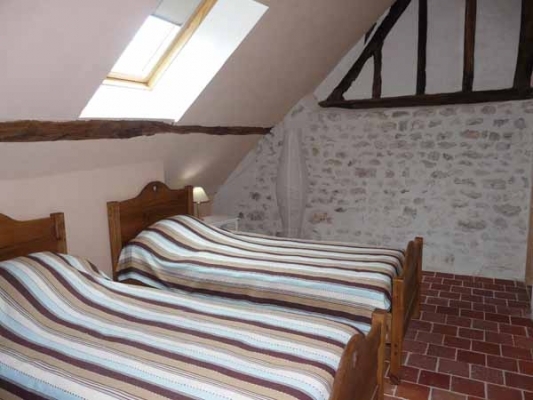 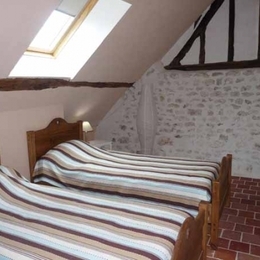 Charming exposed beams and stone, a warm atmosphere in these very spacious gites in a renovated traditional Beauce farmhouse. 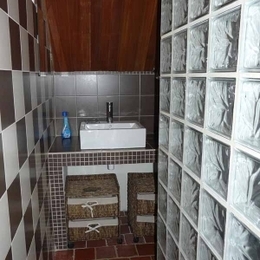 / Semi-detached house comprising a room of 60 m² with lounge/sitting room, fireplace and open-plan kitchen, WC. 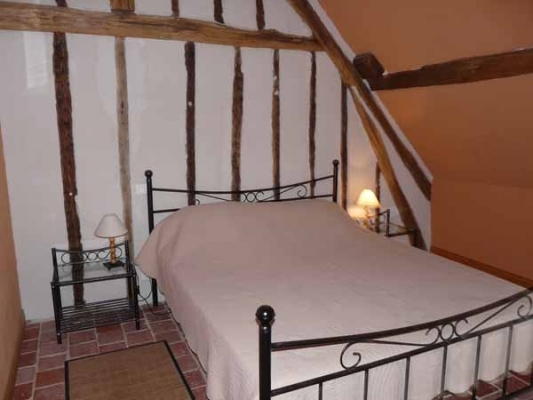 Upstairs, 2 bedrooms with large double bed and private bathroom in each, one bedroom with a large double bed and 1 bedroom with 4 single beds, bathroom, WC. 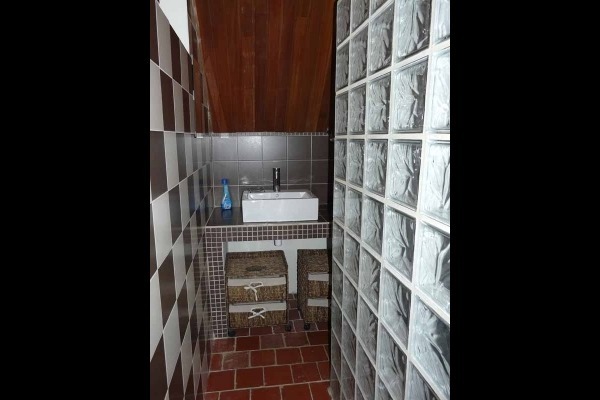 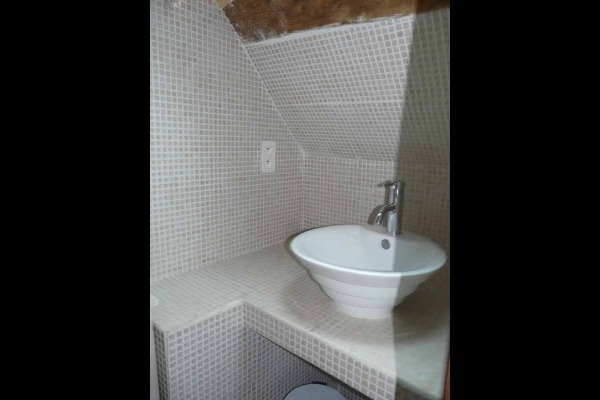 Possibility of an extra bedroom with shower room and WC.